Serenity, tranquility, quiet! 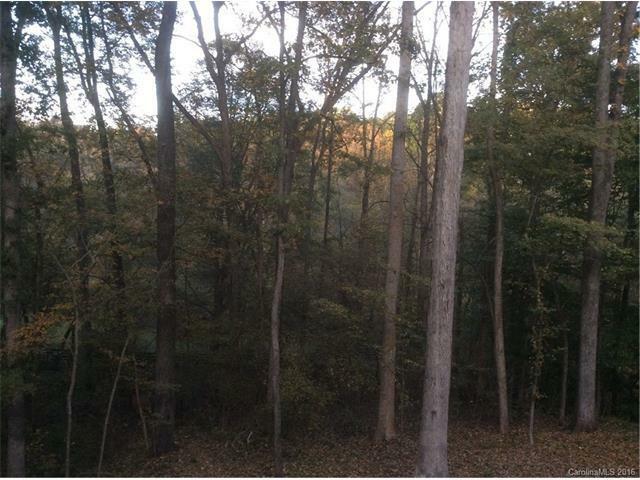 A home on this site will provide beautiful mountain-like views and privacy, all within an established community setting. 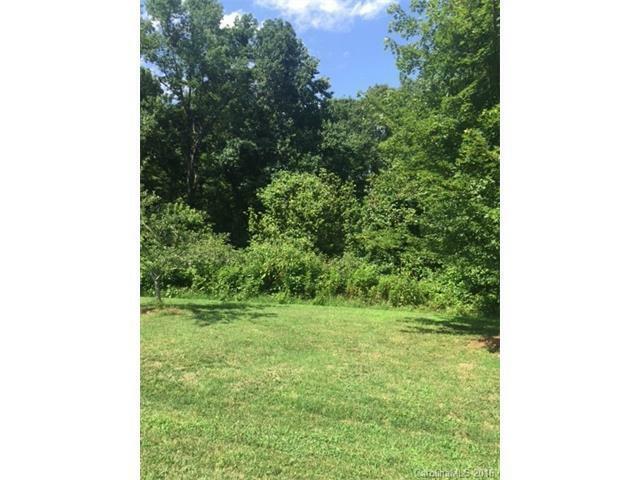 Rare 2+ acre lot bordered by neighborhood common area along the Rocky River. 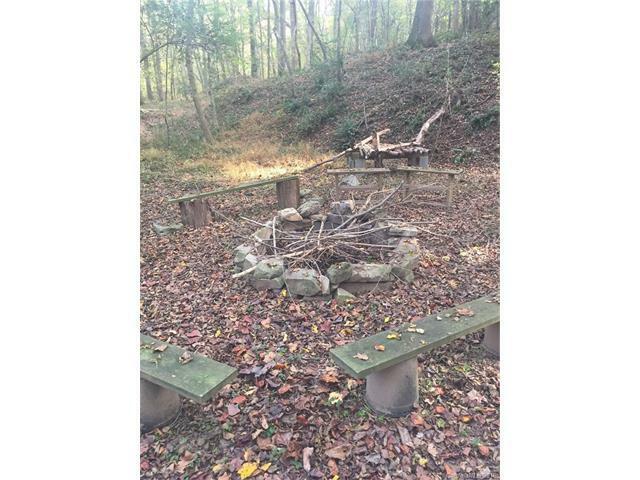 Owned by Runneymede Homeowners Association and preserved in perpetuity by the Davidson Lands Conservancy, the common area consists of over 50 acres of rich mature woodlands and impressive rock formations, with walking and equestrian trails. A nature lover's dream! 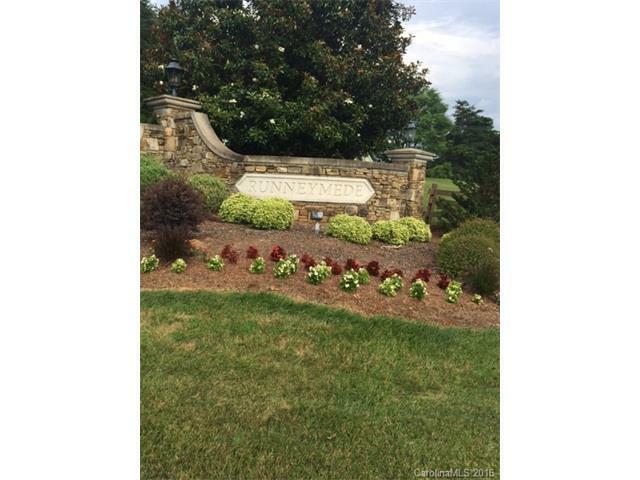 Located within the neighborhood is also an equestrian center with arena, paddocks and boarding facilities.